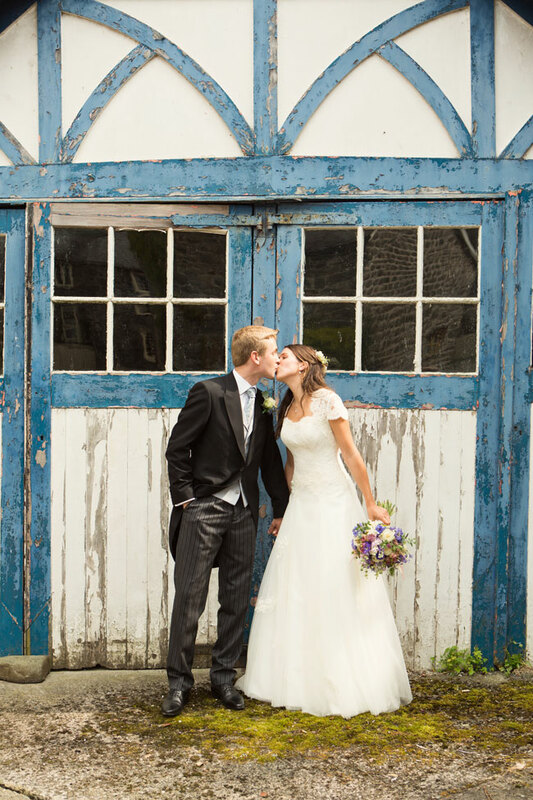 HomeWedding IdeasIdeas/GuidesLucky Wedding Traditions From Around The World That You Can Try! We all know the famous saying ‘Something old, something new, something borrowed, something blue’ but many don’t realise that the final line of the poem is ‘and a silver sixpence in her shoe’. For many years it was tradition for the bride’s father to slip a silver sixpence coin into his daughter’s left shoe on the way to the altar, in order to bring luck and wish the happy couple a long and prosperous life together. 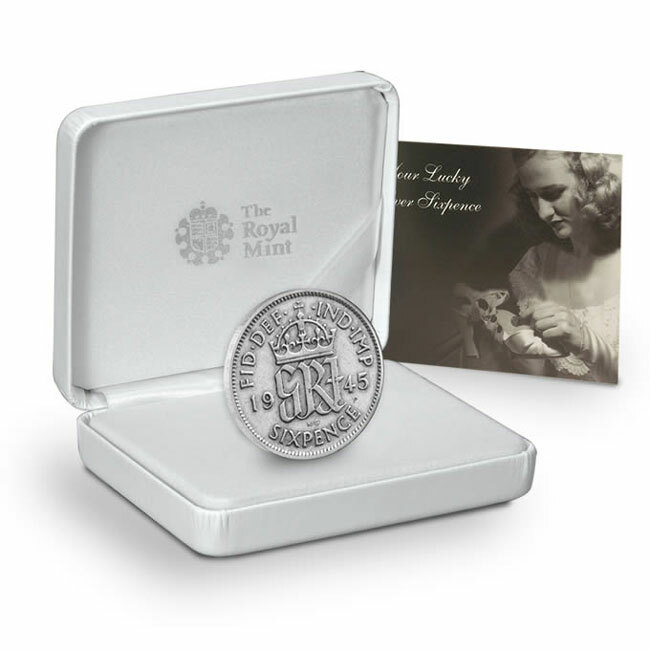 A limited number of authentic silver sixpences struck between 1920 and 1946 are available to buy from The Royal Mint if you want to match your accessories accordingly. It was once the custom for a groom to give his bride one gold and one silver coin after the newlyweds had exchanged rings, and this act is recorded in the first book of common prayer which was published in 1549. The tradition of giving coins is still widely used as a part of the traditional Catholic wedding ceremony in Ireland. Gold Sovereign coins and silver Britannia coins are a modern and stylish way to continue this exchange today. Used to symbolise prosperity, love and unity, coins have a long standing history within many wedding traditions across the world. 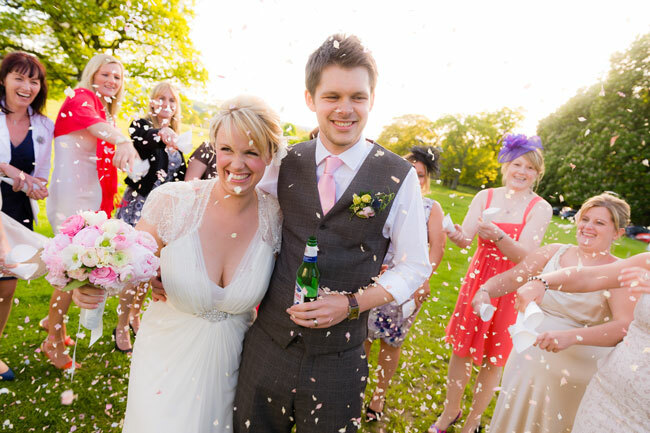 In Wales silver coins are inserted into popped Champagne or wine corks at the wedding before they are given to the bride and groom as a lasting memento of their day of celebration. Before a Swedish wedding, the bride’s mother will give her daughter a gold coin to put in her right shoe while the bride’s father will give her a silver coin to put in her left shoe. The coins represent their wish that she will never be without in her married life. Lithuanian wedding guests bring lots of silver coins to the celebrations so that they can be scattered on the dance floor. One of the coins is marked with the bride and groom’s initials and is known as the ‘love coin’. At the end of the first dance the wedding party collect the coins from the floor and the lucky person who finds the ‘love coin’ gets a special dance with either the bride or groom. 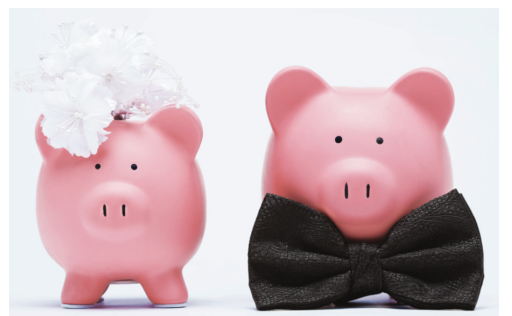 Polish wedding guests prefer to toss coins over the newlyweds as they leave the ceremony, instead of confetti or rose petals. The couple are expected to pick up all of the coins together as a sign of their new unity. In a similar way to some Irish Catholic weddings, a coin will be given by the groom to his bride after the blessing of the rings in Spain and Latin America. This symbolises his willingness to share all that he has, or will have, with his new bride. The coin is kept as a family keepsake and will be passed down from a mother to her eldest son on his wedding day.